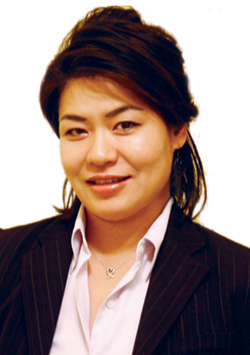 Mihee Cho is an energetic, highly driven, residential real estate agent. She strives every day to create a smooth transaction for each client with frequent communication, an individualized game plan and specific approach. She is fluent in Korean, and works hard to educate each client about every step of the home selling and buying process.